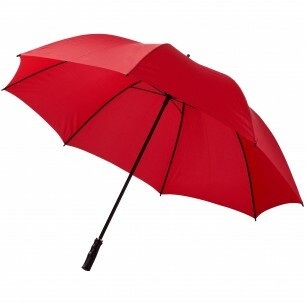 Stay dry wherever you go with the stylish printed 30' Hettie Golf Umbrella. 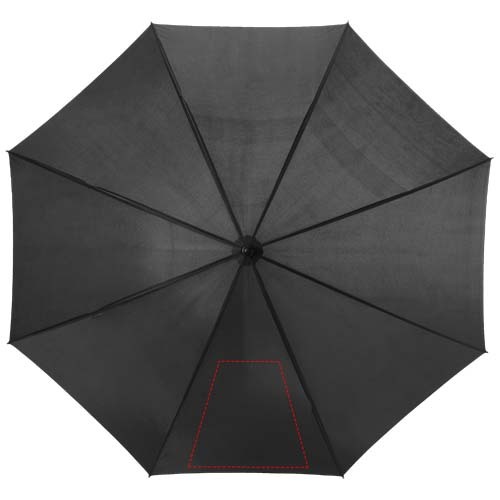 This personalised umbrella provides ample coverage with its 30-inch design, and it boasts a strong and lightweight fibreglass shaft with metal ribs so it can put up with whatever the weather throws at it. Stylish and incredibly useful, this would make an ideal branded gift idea for your customers or corporate clients.